Although there isn’t quite an app for everything yet, there is now even one for the harmful vibrations generated when working with random orbital sanders. Mirka Oy from Finland is at LIGNA 2017 to show how Bluetooth technology and smartphones can be put to good use in this sector. 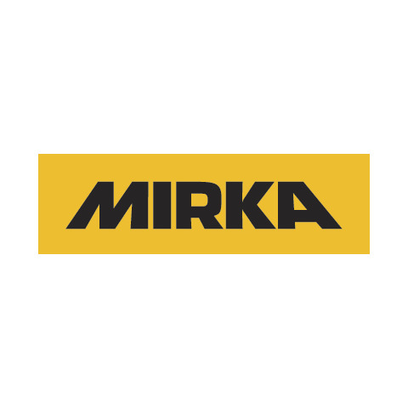 The ingenious myMirka app runs on smartphones and tablets with Android and iOS operating systems. Mirka Oy has developed the app to respond to the growing importance of health and safety in the workplace, and specifically to help workers avoid harmful vibrations when working with random orbital sanders. To stop sanding vibrations causing the dreaded hand-arm vibration syndrome, the app constantly measures vibration levels to the ISO 5349-1:2001(E) standard and depicts them using a colored scale. If the vibration level exceeds the normal value, the app recommends how it could be reduced to protect the user’s health. An in-app purchase enables users to access an additional feature of the vibration meter – daily vibration exposure. The tool records daily vibration load in line with EU Directive 2002/44/EC Article 5 and issues a warning signal when the user reaches a level of 2.5m/s2 of the maximum daily vibration exposure. Users can also track the exposure values measured over the previous five minutes of working and even those recorded over the past 30 days.